On 15th. 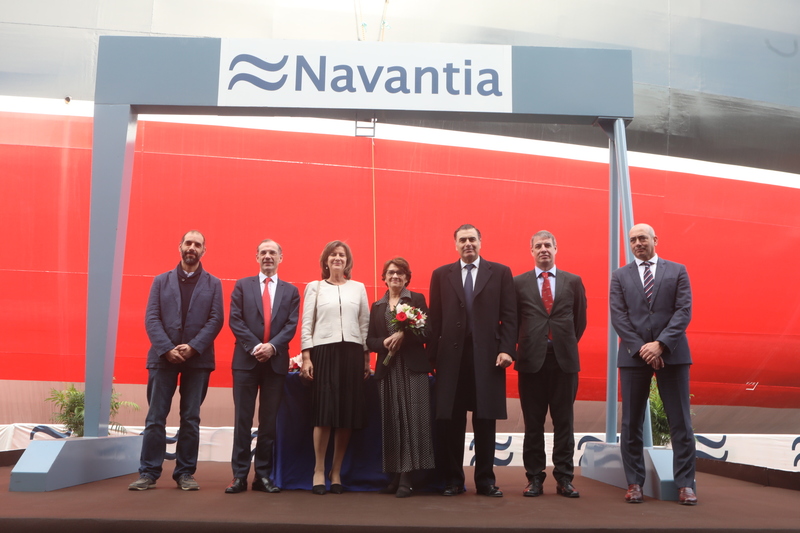 January, Navantia has initiated, in San Fernando shipyard, the construction of the first corvette for the Saudi Arabia Navy. The event has consisted of the cut of the first plate of the ship, belonging to the block 401, dimensions of 12 x 2,4 meters, a thickness of 7 millimeters and a weight of 1.254 kilos. The event has been preceeded by a presentation of the program by the Program Manager, counting with the attendance of delegations of the navies of Spain and Saudi Arabia, headed by the second Chief of Navy, Admiral Jose Luis Urcelay and Rear-admiral Fahad Ali Alfuraidan, respectively.